I recently became interested in abstract art. Like the DIY kind. 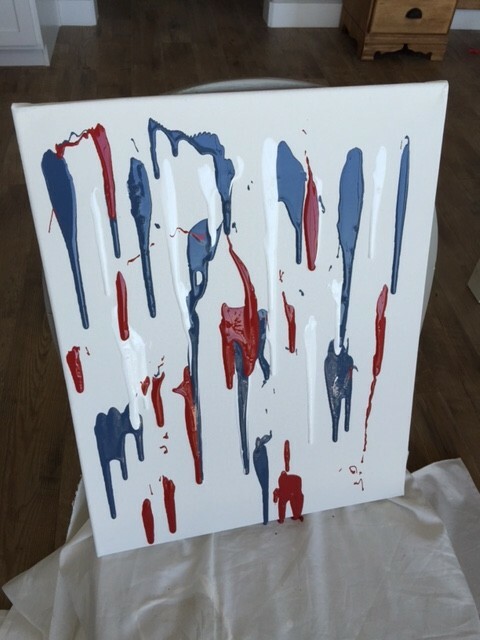 I’m not a ‘real artist’ so as to not offend ‘real artists’ but anyone can create a basic piece of abstract art and get their creative juices flowing. 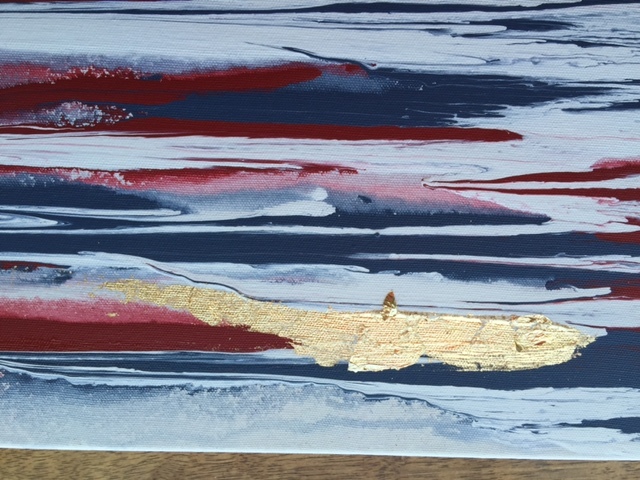 It’s actually very relaxing to create a sea scape or other kinds of simple abstract art and these particular pieces I made are SO, so easy to do. 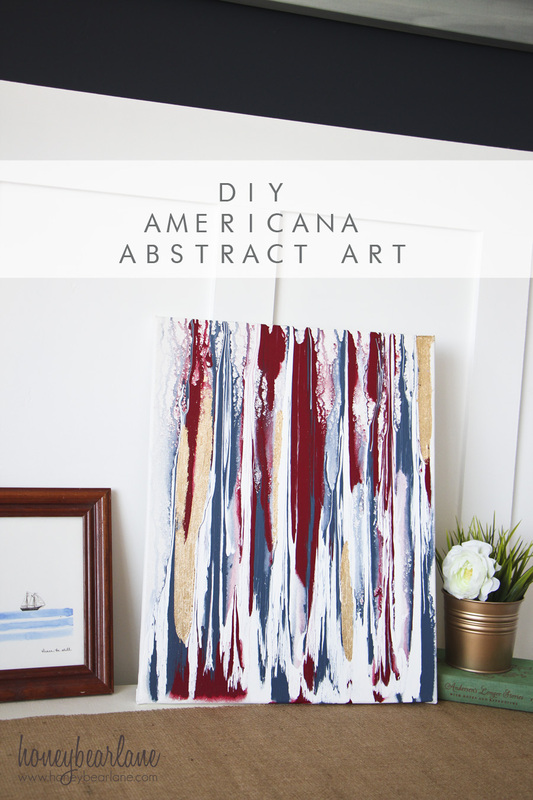 So get the supplies and go make your own DIY abstract art! Also you will need some drop cloths. Ready to get started? 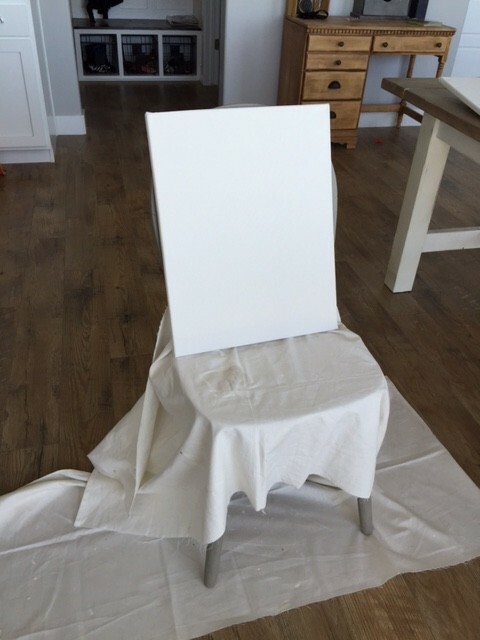 Step 1: Set up your canvas upright on a chair with drop cloths underneath it to protect the floor and chair. 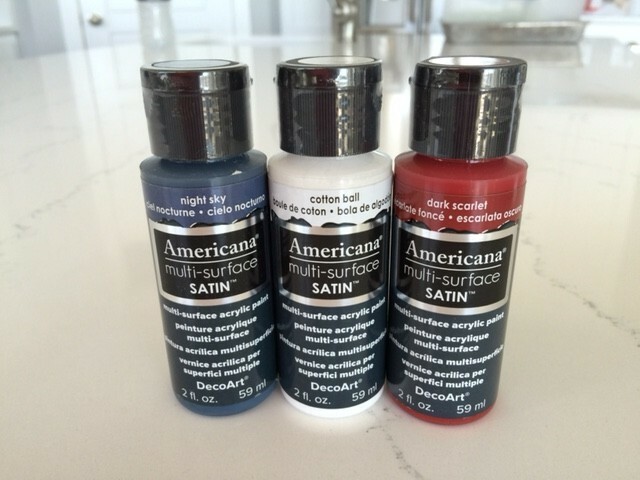 Step 2: Squeeze paint out of your bottles in a random pattern over the canvas. Try to evenly distribute the paint…or not. It’s whatever you want. Step 3: Spray with the water bottle and watch it drip and run down the canvas! Keep working with it until it is the way you want it. Step 4: Let it dry overnight until the thickest paint is dry to the touch. This was the first official ‘artwork’ I have done in YEARS and I was pretty proud of myself. I even went out and bought another canvas to try my hand at another painting. 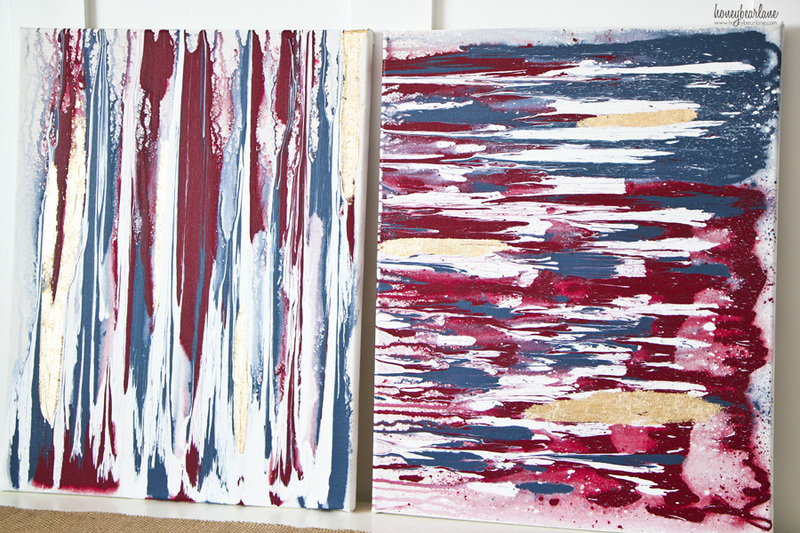 My house really needs some artwork and what better to hang in your home than some DIY abstract art pieces? 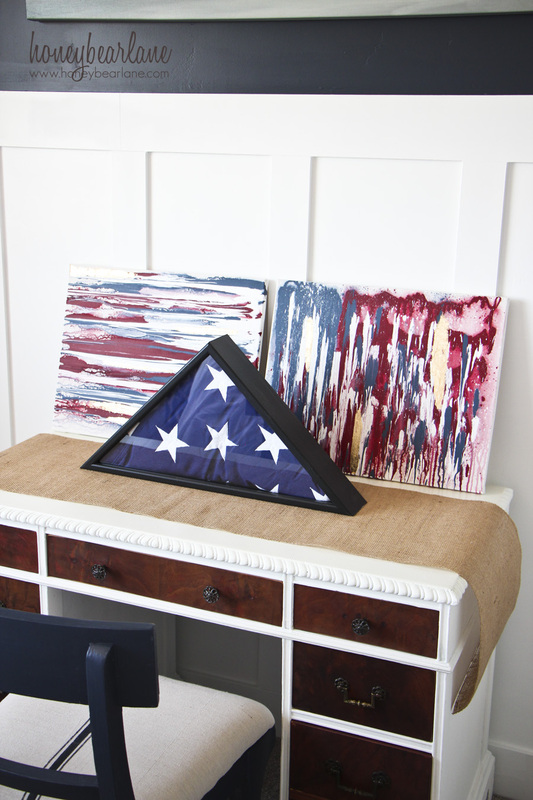 This post is sponsored by DecoArt, all opinions are my own. 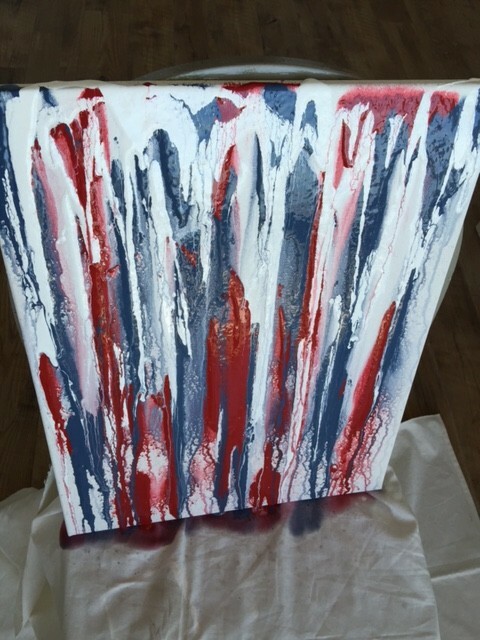 Cool wat to do an abstract.How do you finish(Varnish) it? I didn’t varnish it since I really doubt it will get messed up and I just used acrylic paints.